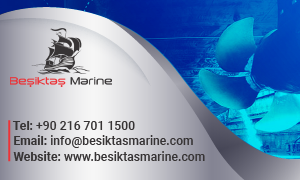 We provide multiple Marine and Offshore services in all Tunisian Ports . 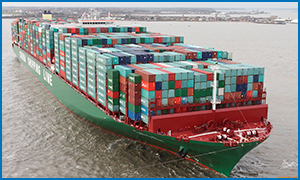 We have an extensive range of solutions , Provision Supply, Technical Supply, Safety Supply ,Offshores Services , Crew and Ship management wich for all vessel segments to offer you the best management services you want – when and where you need them. 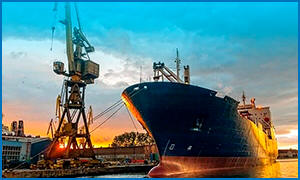 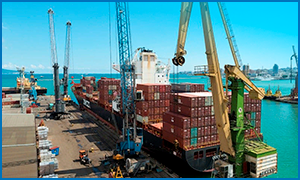 We account for mobile workshops and extensive shipping capacity for marine equipment, spare parts Bonded stores , Cabin, Deck, Electrical Store, Engine Store ,Cabin Stores , Safety Requirement ,Bunkering, Sludge , Garbage and Oil Disposal and Other marine services equipped for any project with the best quality approved by International Marine Purchasing Impa .